Now that the festive season is over, we're sure all of you out there have been awash with guilt, after having indulged in decadent treats during Diwali. Detoxification through a healthy diet is on everyone's minds, but there is a lot of confusion over what to eat and what to avoid in order to give our bodies the much needed respite from unhealthy food. Fortunately, there are enough superfoods easily available in Indian kitchens or in grocery stores to help us kickstart a detox diet. Apart from common and well-known spices like turmeric, cinnamon, etc., there are some lesser known superfoods that not all of us may be familiar with. 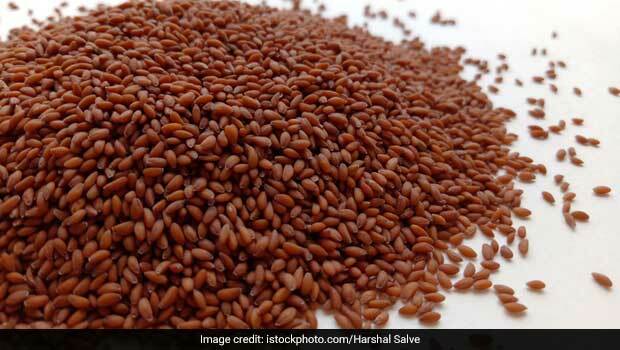 Halim seeds or garden cress seeds are an example of such superfoods and celebrity nutritionist Rujuta Diwekar helpfully points us toward these desi seeds. In her latest post on Instagram, Rujuta Diwekar, who has several celebrity clients like Kareena Kapoor Khan, Varun Dhawan etc., talked about the health benefits of halim seeds and their role in detoxifying the body. "If detox is on your mind, guilt in your heart and lethargy is the state of your body, it's time to banish them all", said Rujuta on Instagram, adding, "Meet the haliv/ halim seeds - from raising your libido, mood, oxygenation to the brain and everything in between, there's nothing these iron, folic, fibre rich seeds can't do." 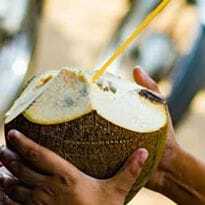 She recommended adding halim or haliv seeds to your drinks like coconut water or milk, or adding them to Indian sweets like delicious jaggery and coconut ladoos. Halim seeds are packed with a huge load of nutrition, with nutrients like calcium, vitamin A, folic acid and dietary fibre. Also Read: Kareena Kapoor's Nutritionist Is All Praises For Khandvi: Here's Why You Should Love It Too! Haliv or halim seeds find a number of uses in the ancient Indian science of Ayurveda as well. They are also known as halloon or asario in India, while the Hindi name for graden cress is chandrashoor. 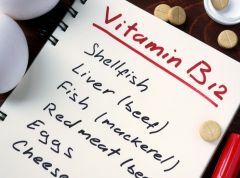 They are particularly rich in Vitamin A, which is very important for eye health and are also good sources of Vitamin C - nature's immunity boosters. Additionally, haliv seeds have vitamin K which is great for keeping cardiovascular problems at bay. They can also boost the health of your bones, teeth and gums as they are rich in calcium. So what are you waiting for? Go ahead and buy a pack of these super healthy desi seeds and start adding them to your drinks and dishes, to start your detox regime today!